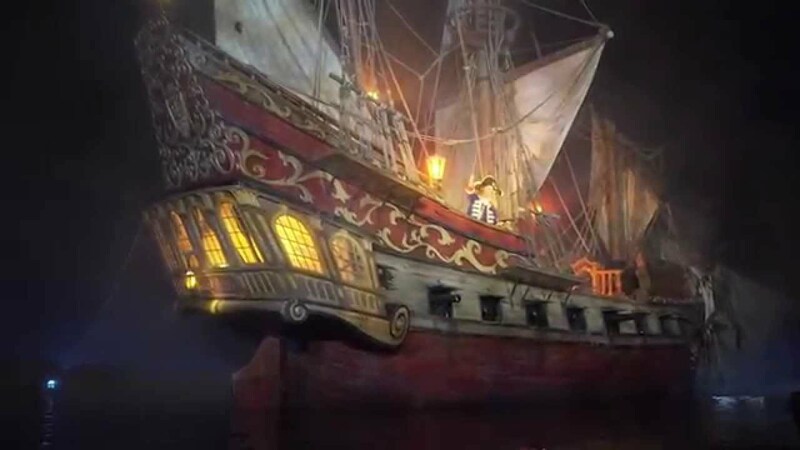 Jun 30, 2017 in "Pirates of the Caribbean"
A big change is coming to Pirates of the Caribbean in 2018, which will see a new role for the famous redhead. 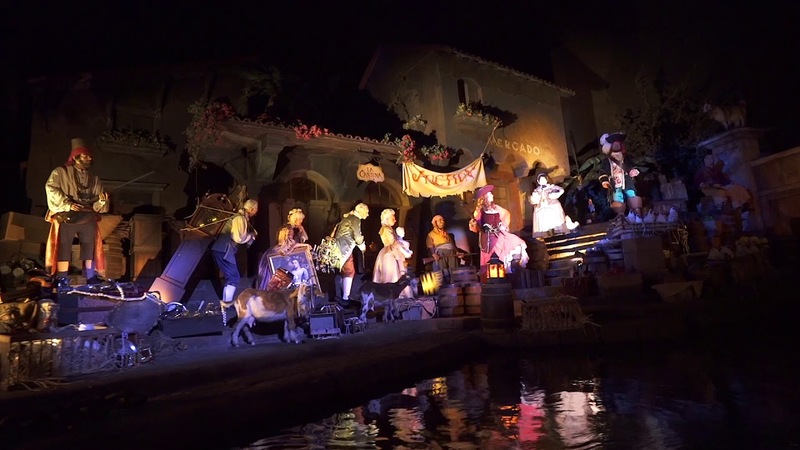 Disney has announced that the iconic auction scene will see the redhead play a new role, joining the pirate ranks and overseeing the pirate auction of the townspeople's valuables. A similar scene will open at Disneyland Paris this summer, and the change will come to both Walt Disney World and Disneyland Resort in 2018. 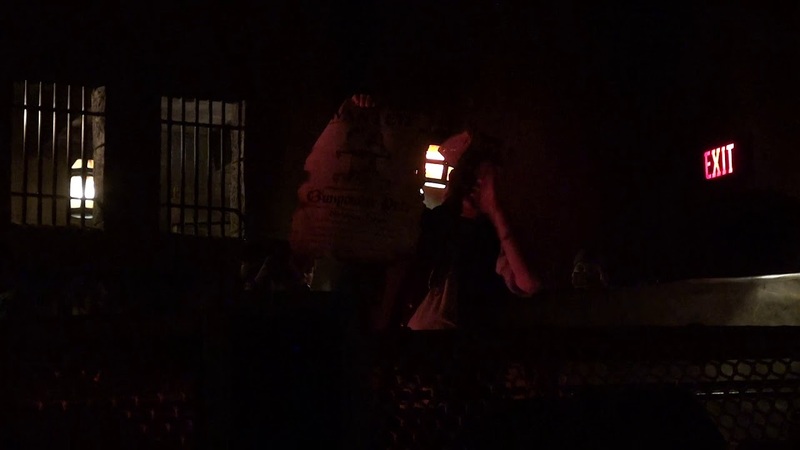 Here is a look at the current scene at the Magic Kingdom's Pirates of the Caribbean.